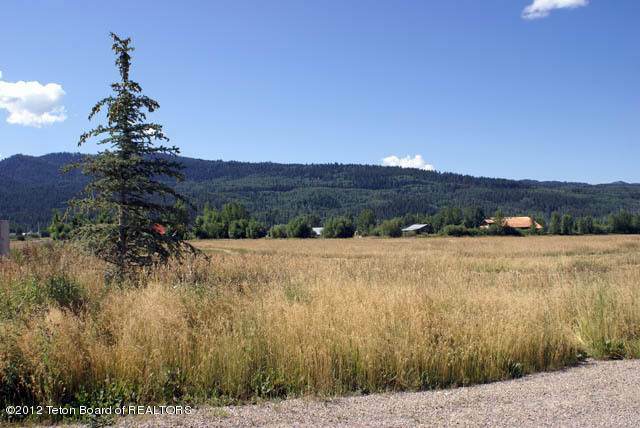 Build your next home on this lot with views. 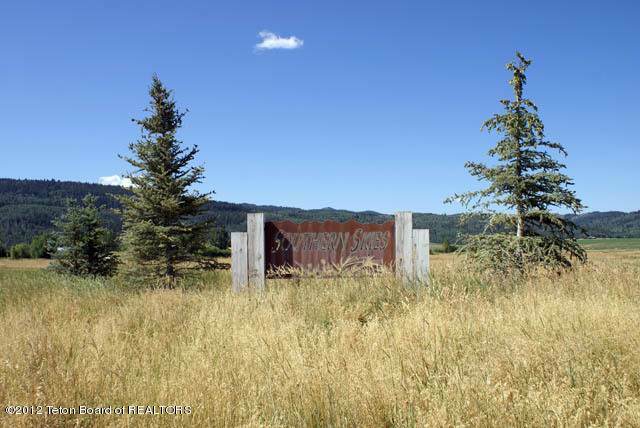 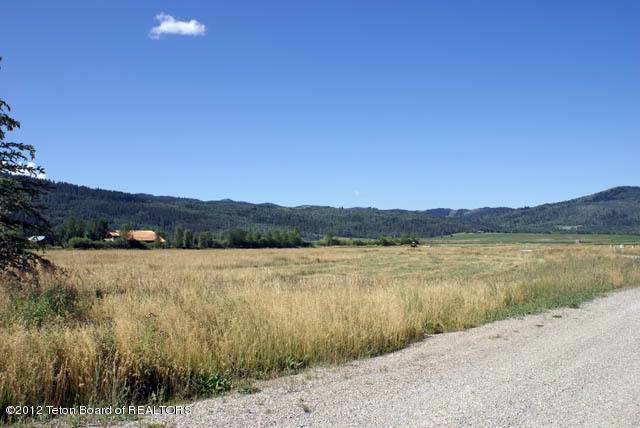 Located West of Victor, this is a beautiful location with lots of nearby trails. 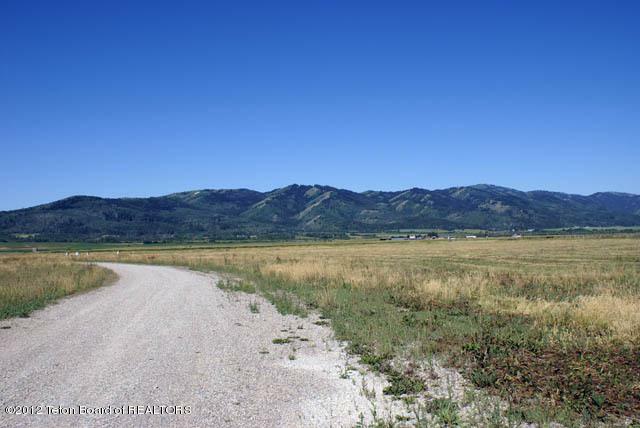 See documents for other available lots.